Adorable, Cute Taemin. 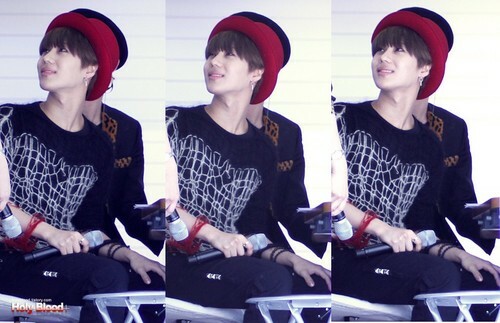 SHINee Lee Taemin. HD Wallpaper and background images in the S.M.Entertainment club tagged: smentertainment k-pop girls' generation taimin shawol taemin onew shinee jonghyun minho. This S.M.Entertainment photo might contain 看板, ポスター, テキスト, 黒板, and サイン.